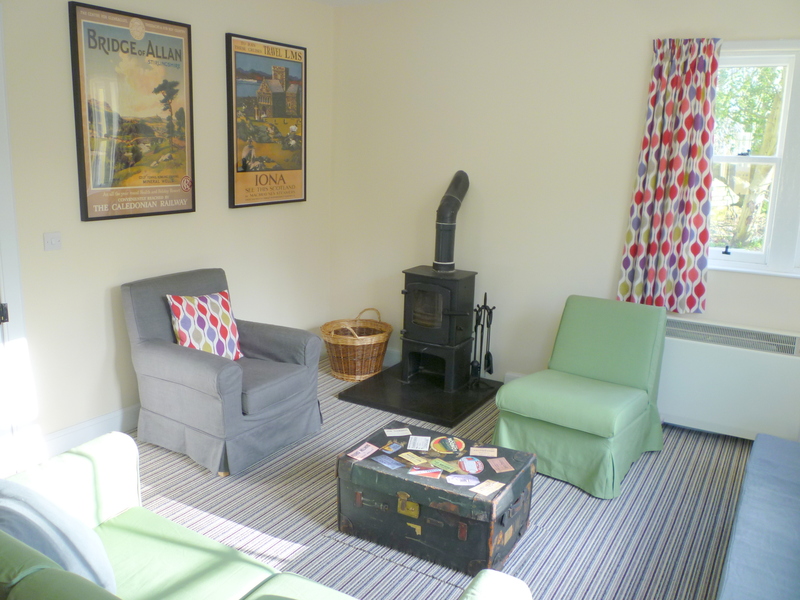 Helmsdale is a charming former fishing village on the east coast now reliant on tourism. It lies on the Far North Line, 100 railway miles, 70 road miles, north of Inverness. In 2013 the Category B listed station building was restored after more than 20 years out of use. 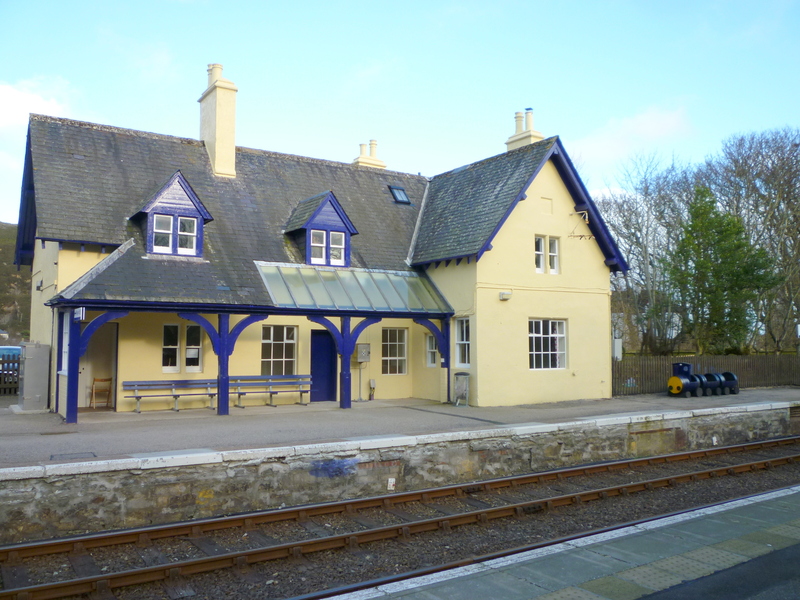 It is believed to be the only nineteenth century concrete station building in Scotland. 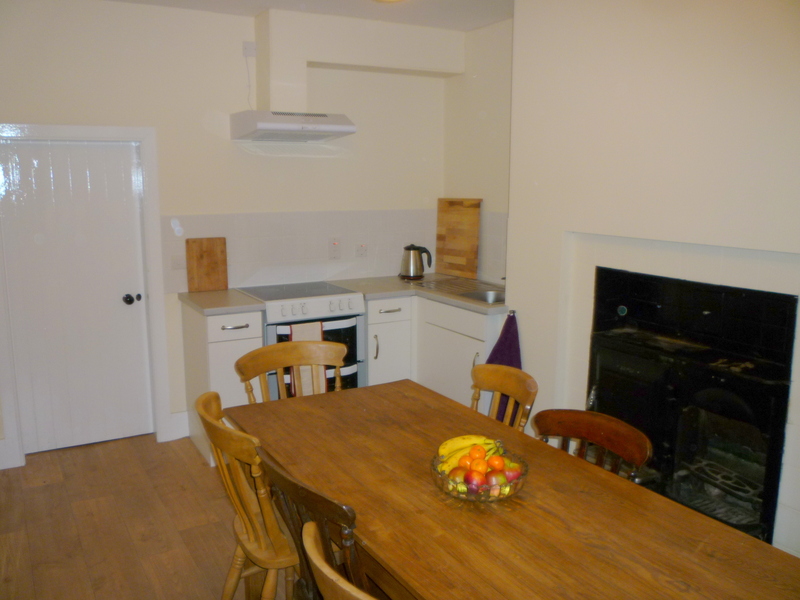 The old stationmaster’s accommodation has been refurbished as self catering accommodation. As a non profit making community project to promote tourism in East Sutherland, all proceeds go to station improvements, promoting the Far North Line and assisting community projects in and around Helmsdale. 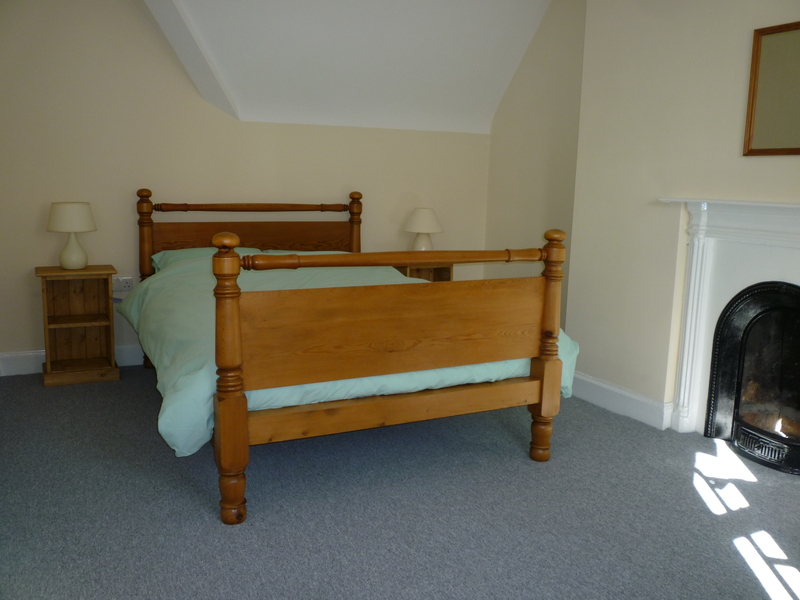 The accommodation comfortably sleeps eight: with four bedrooms (bedroom 4 accessed through bedroom 3). 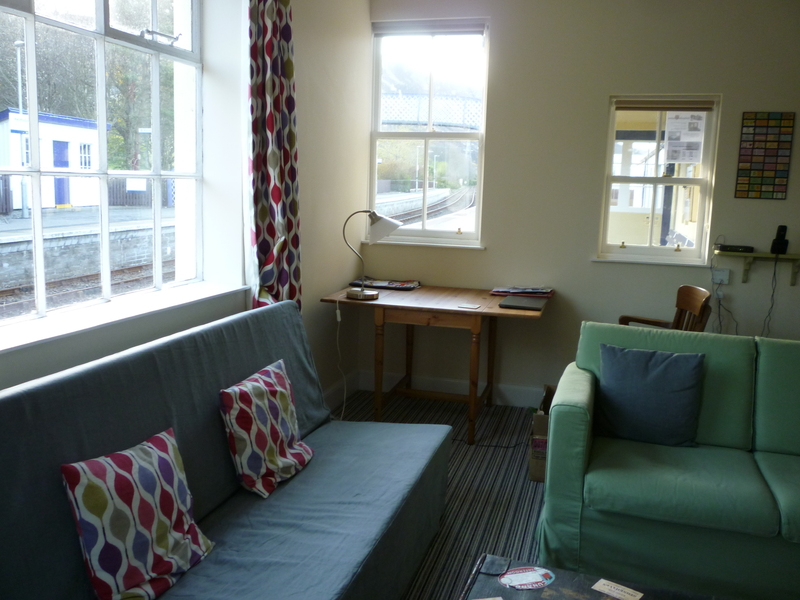 There is a large lounge in the former ticket office; kitchen; and downstairs wet room (DDA compliant). There is a small garden attached. Discounts are given to those arriving by public transport, walking or cycling – such groups being more likely to support local shops and amenities. 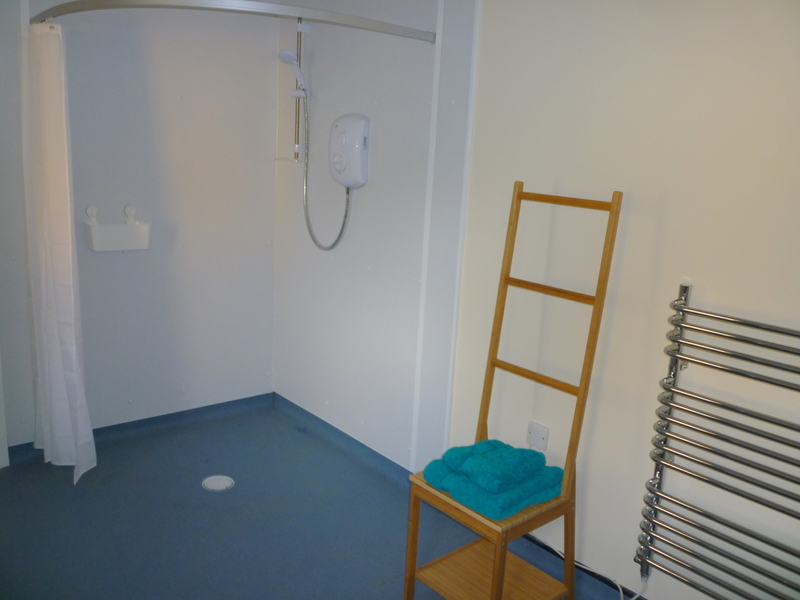 A further discount is given to any group prepared to spend half a day in a week maintaining the waiting room and station grounds.